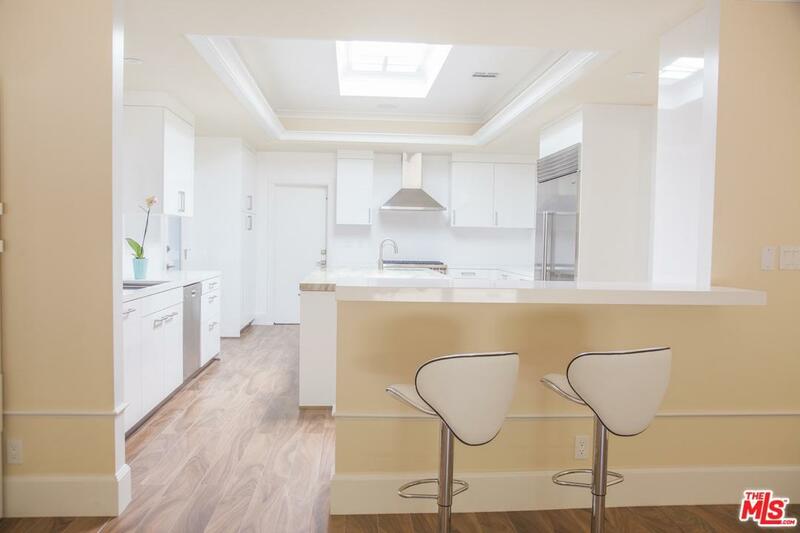 Beautifully renovated Contemporary home with Classical details, located in the prestigious Pacific View Estates, above the Getty Villa, walking distance to the beach. 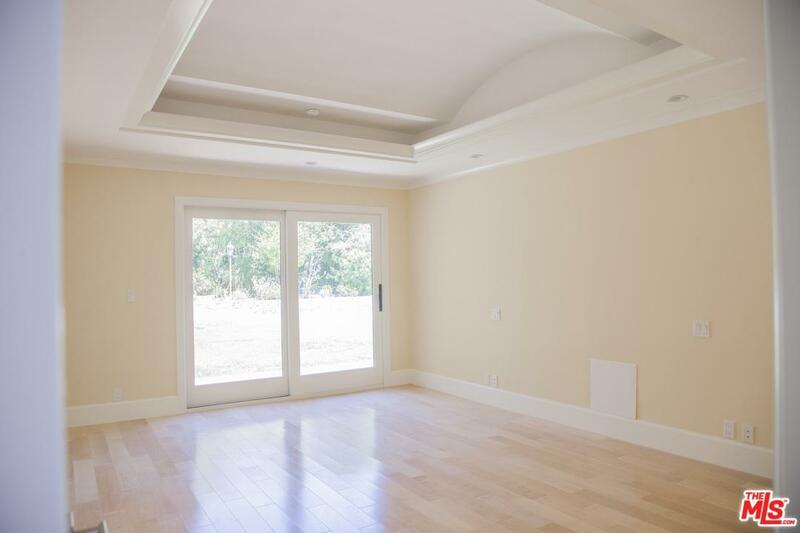 This divinely light, elegant and gorgeous home is perfect for entertaining, with large flowing rooms. 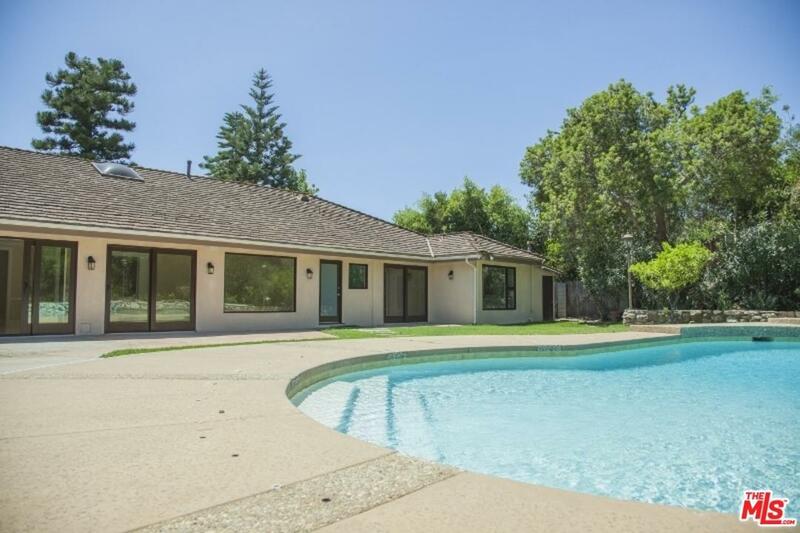 Beautiful French Sliding doors open onto a gracious and private backyard with lush foliage and swimming pool with Ozone sanitizing system, surrounded by outside patio areas. There are some Ocean views from the front portion of the home looking through the breakfast area. Superb airflow throughout. Enjoy your delicious meals in a large kitchen with a large entertainment room. There is state-of-the-art everything, including a giant Quartzite island for eating and feasting, abundant recessed lighting, coved ceilings and creamy tones! 4 Br. + 3.5 Bath Den + study. Designed by an Architect that had humans in mind!! Sold by Ripsime Barsamian BRE#01069954 of Engel & V~Lkers Santa Monica. 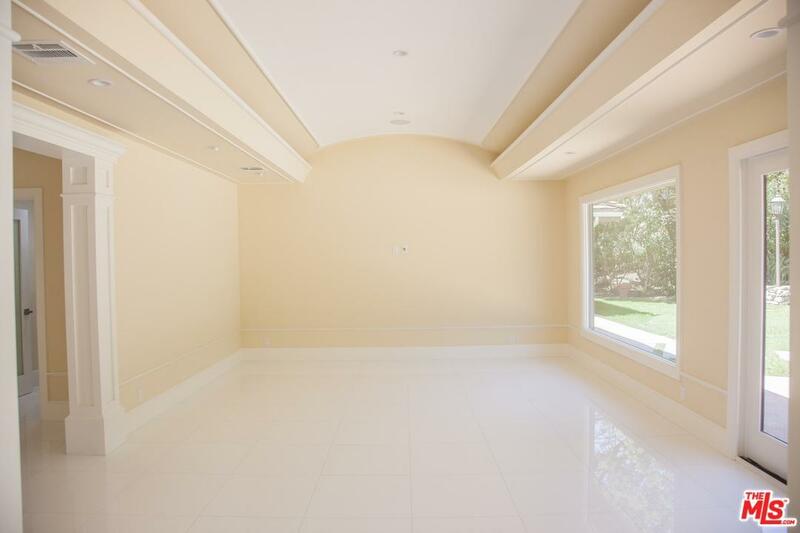 Listing provided courtesy of Nora Melamed DRE#01069954 of Farnoush Amid.